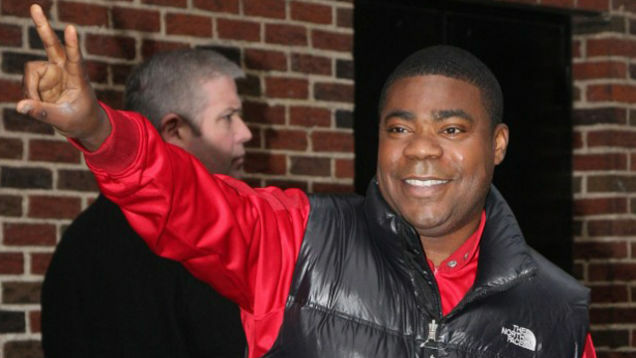 Yes, it appears the 43-year-old funny person and co-star of 30 Rock, was rushed to a Park City, Utah hospital after mysteriously collapsing. But despite whispers that the star was totally tanked during his Creative Coalition Spotlight Award speech, his rep says we should not be so judgey: "Any reports of Tracy consuming alcohol are 100 percent false." It doesn't appear that Morgan's collapse and 232-pound Kevin Federline's collapse are connected.